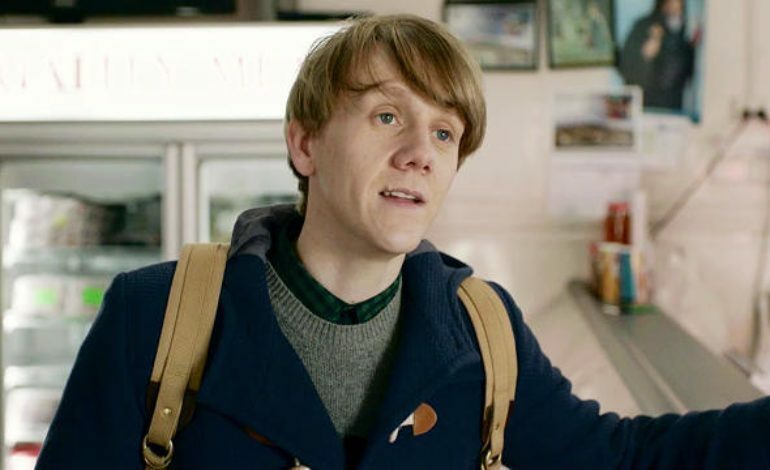 Josh Thomas (Please Like Me) can do it all. He has created, written, and is starring in a new show, Everything’s Gonna Be Okay, which will air on Freeform. With 10 episodes locked in, the show will follow Thomas’s character, Nicholas, as he struggles to raise a family going through some complicated matters. In an endearing story, Nicholas will explore self-growth and patience. Freeform has put Thomas in as showrunner and executive producer, the latter role is shared with David Martin, Jon Thoday, Richard Allen-Turner, Stephanie Swedlove, and Kevin Whyte. Other casts members include Kayla Cromer (South of Hell), Maeve Press (Theresa Is a Mother) and Adam Faison (Agents of S.H.I.E.L.D). For anyone wanting to check out Thomas’s previous work, you can watch his show Please Like Me on Hulu – another series that Thomas had created, written, and starred in. There is no date set for the show as of yet.